This ordinary and average looking girl transformed into a Power Girl for comic con. 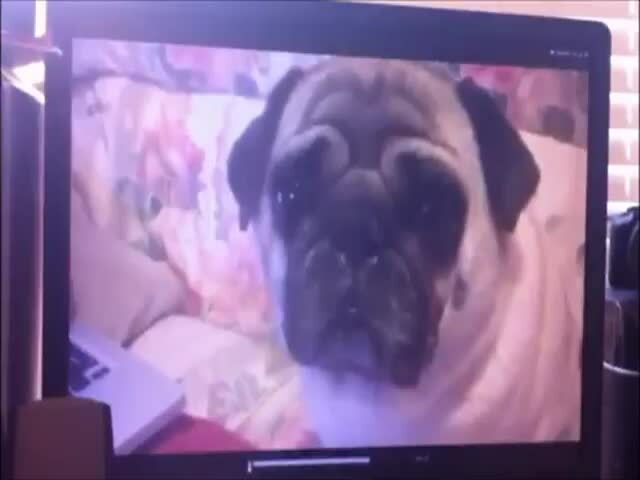 Do you think she looks better in real life or in costume? 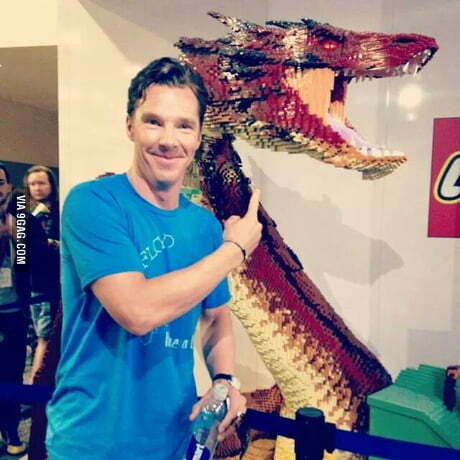 Lego Smaug and Benedict Cumberbatch (Smaug's Voice).